005-dc-photographer-2010_13030-irene-abdou-photography.jpg | Irene Abdou Photography, LLC - Travel. Lifestyle. Documentary. NGOs, Development & Public Health. A woman in Djibo, Burkina Faso rolls a spatula between her hands to cook millet "pot," similar to the Italian polenta. 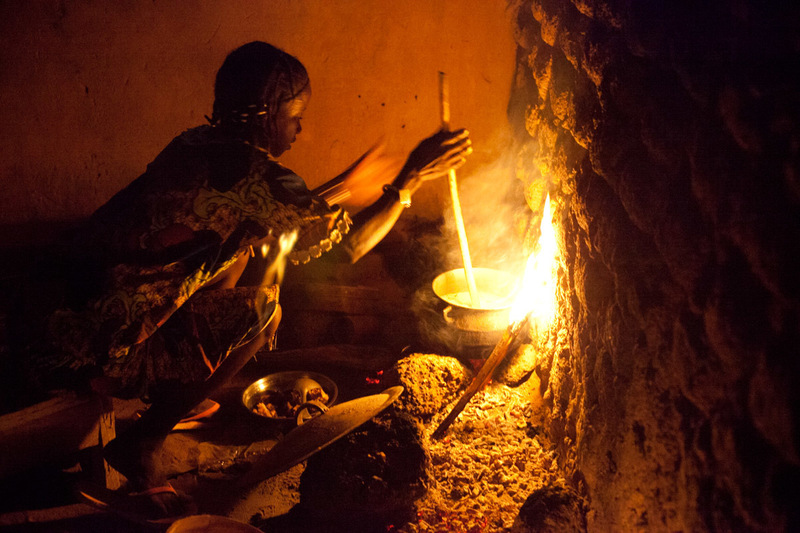 Without a stove or electricity, women throughout West Africa cook outside on an open fire.